Coxs Marvin E. Hickey, son of Mr. and Mrs. D. L. Hickey, Hedley, husband of Clydis Warren, attended Hedley High. 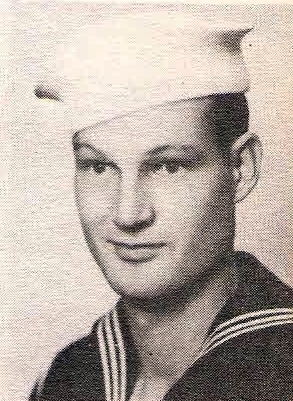 Entered Navy, 1943, trained in San Diego. Served in Landing Craft Div. on Guam, Iwo Jima and Okinawa. Discharged in 1945.